Features & Specifications :Waterproof Pen Tester 6031Fast response, reliable & accurate meas.. 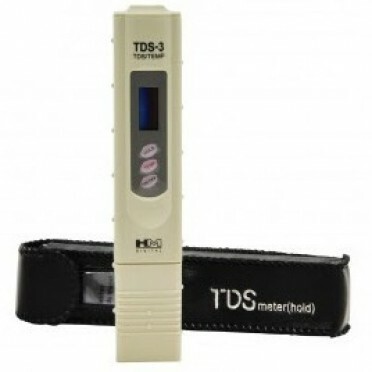 Features & Specifications :TDS Waterproof Pen Tester 6032Fast response, reliable & accurate ..
Special Features : Microprocessor based for fast & accurate measurements. Simple to calibrate by..
Specification:SENSOR InputJ,K,PT-PT-RH, PT-100 (optional)DISPLAY3-½ Digit, 7 Segment; .56" Height; R..